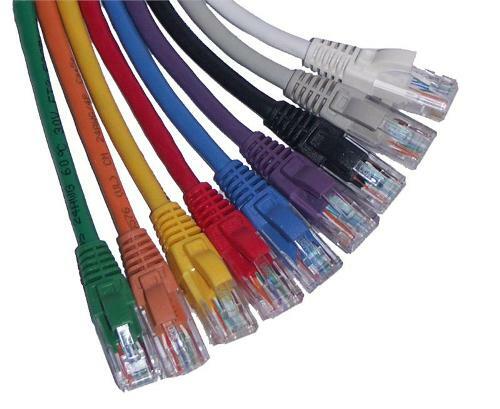 American Data Cable, Inc. (ADC, INC.) is a family run and operated business with over 25 years of experience in cable assembly and engineering. 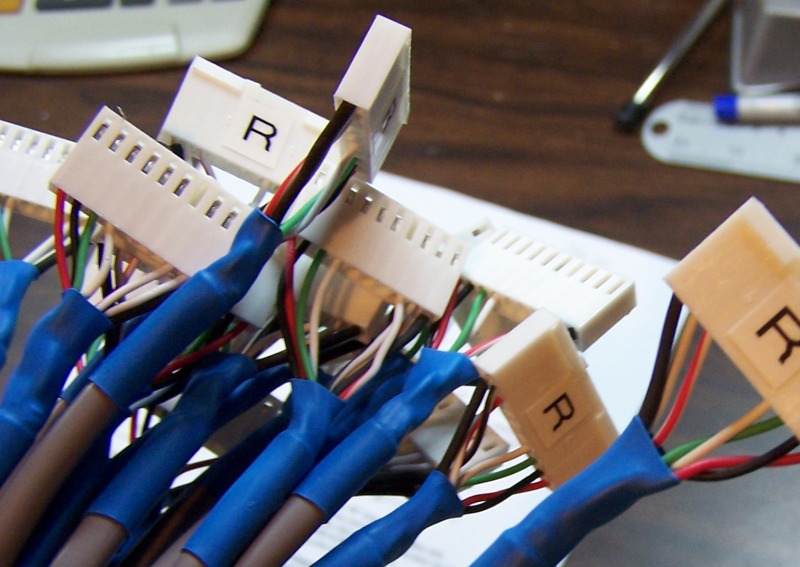 We can provide you with custom cable assemblies that you can rely on. We pride ourselves with customer service and quality. ADC’s ability to add value by kitting, bundling cable assemblies, or manufacturing those hard to find "custom" cables is our specialty. To ensure quality, all of our assemblies are 100% tested for zero defects before they leave our facility. ADC, INC. delivers quality assemblies by testing with quality testers. Let ADC, INC. do the work! Any kind of custom cables just call us! We can handle your big and small assembly orders. Copyright 2011 American Data Cable, Inc.. All rights reserved.